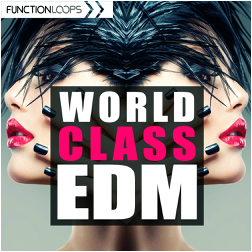 Hard hitting pack of 5 remarkable EDM Construction Kits + 2 Bonus Kits, making this release of total 7 Kits (200 files) - world class EDM content. 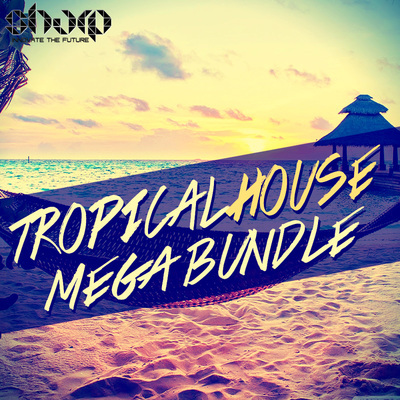 Packed with full range: Loops, One-Shots, MIDI files and Presets. Everything is BPM and Key-Labelled, 100% satisfaction. 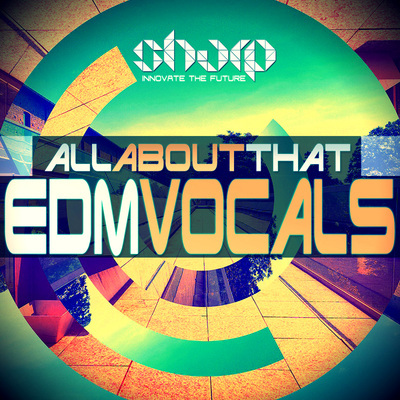 Hard melodic EDM is still topping Beatport charts with releases from Spinnin' and alike, that's why we serve you some inspirational material to help you get the right sound. Each Kit comes with Drums, Melodic Loops, Vocals & Effects and everything else you hear in the demo. 100% Royalty-Free. 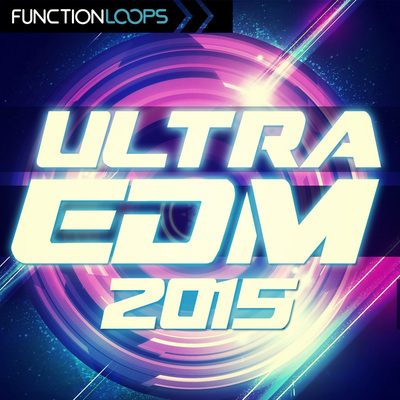 Use MIDI files to see the exact notes, re-create, change the sounds plus learn few things. Presets for Spire VSTi are attached for maximum pleasure. Let's hit it hard! 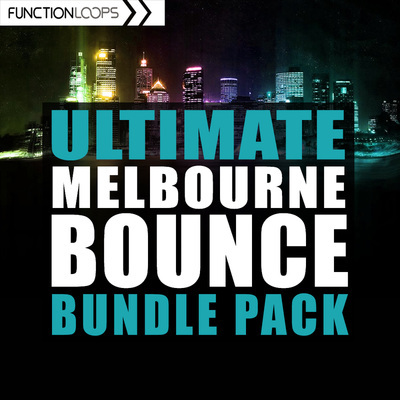 ​Price: 16.90$ + ​FREE BONUS (800MB) "EDM Vocal Bounce"